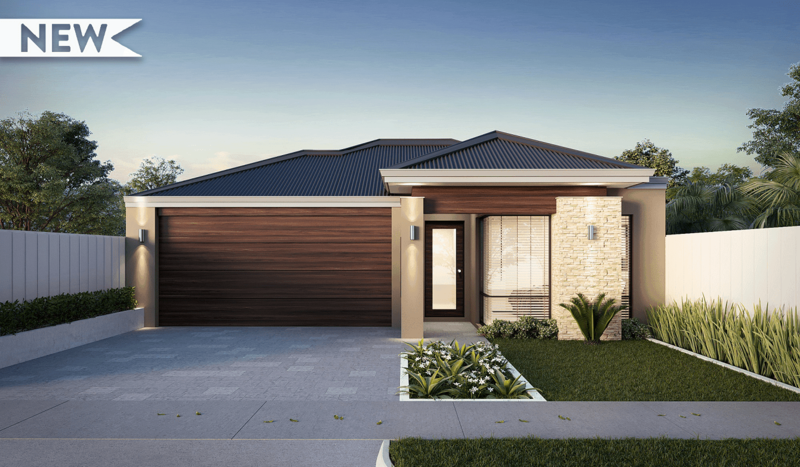 The stunning Beverley design sets a new standard in affordable luxury. The luxurious and long flowing floor plan is ideal for young families and first home buyers a like. With two secondary bedrooms nestled at the front of the home, a sanctuary is created. The entrance follows along the corridor past the two generous bedrooms, through and around a corner to a separate and secluded media room. Perfect for hiding away and catching the latest block busters. Further down the hallway, you enter into the open plan living and dining area. the open plan allows for a light and airy room. The spacious kitchen lies with the living and dining, with a semi-closed section that leads through to your laundry. 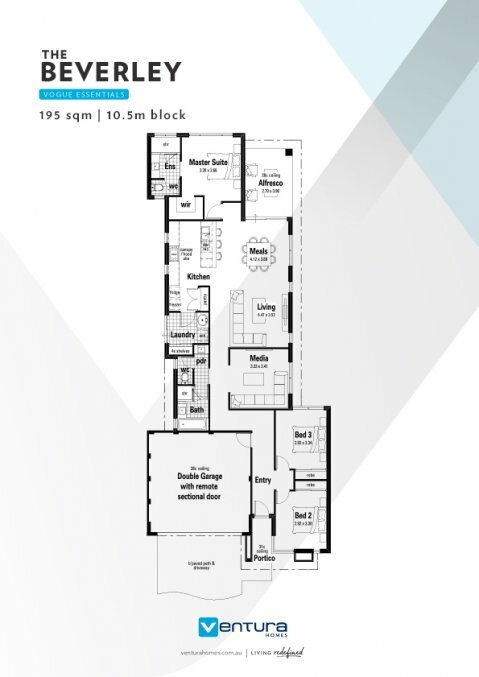 Positioned at the very rear of the home is the expansive and stylish master. With a stunning resort style bathroom and walk-in-robe, this is the perfect oasis.